WTC Standard Side-Mount Base .650 ht for Remington. 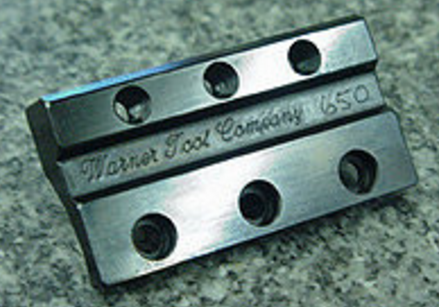 The “WTC Standard Base” is designed for the standard 1.350 diameter actions such as the Remington and the Winchester. It is available in different heights. WTC makes them 2 size increments; .650 and .675. Please contact us if you are unsure of the height you need and we will be glad to assist you.